NZIS Fellow, Bill Robertson has just been recognised by the University of Auckland in its Distinguished Alumni Awards. Outdoorsman Kennedy Warne Adventure to Find the Geographic Centre of the North and South Island. 2018 marks thirty years since the NZIS welcomed Technician Surveyors into their organisation at the 1988 NZIS Centennial Conference in Wellington. NZIS has been part of a FIG sub-committee for many years that has looked into International Land Measurement Standards (ILMS). The first stage of the 2-year review on the Rules for Cadastral Survey 2010 began in August 2017 with a 2-month consultation period on an Issues and Opportunities Paper released by the Surveyor-General. Rebecca Strang has become the first female President of NZIS in nearly 130 years. One of the largest, and the longest established New Zealand-owned engineering and design consultancy, Harrison Grierson, has announced its merger with Wellington-based spatial information specialists, e-Spatial. Three new Fellowships and five young professional members received their awards at the AGM held in Wellington on Wednesday 15 November. Trimble won the Supreme Award and the Innovation and Commercialisation award at the premier spatial event of the year last night at Te Papa Tongarewa - the NZ Spatial Excellence Awards. 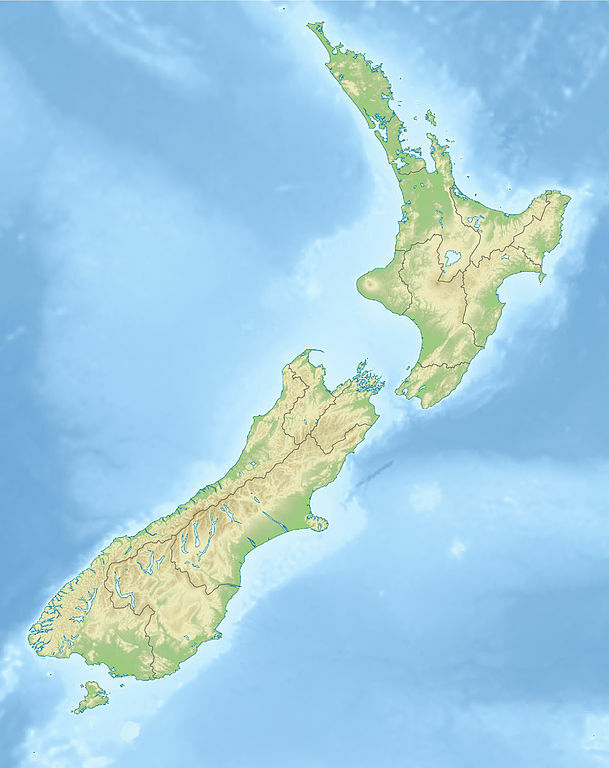 On the weekend 9 December LINZ will be updating Landonline mark coordinates and heights to account for ground movement caused about by the Kaikoura Earthquake of 14 November 2016. The AGM and Communication Forum is being held at the Wellington Club, 88 The Terrace, Wellington next Wednesday 15 November. These events will be preceded by the Stakeholder Workshop for Branch and Stream representatives.